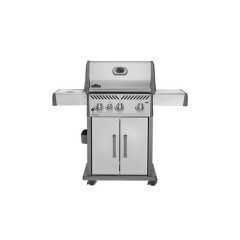 Jones Bros offers wood pellet grills from Green Mountain Grills. 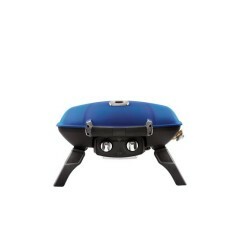 Built for the ultimate grillers, Green Mountain Grills take outdoor cooking to the next level with WIFI capabilities and customized cooking instructions. 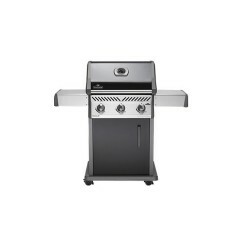 The hardwood pellet grills feature smart technologies that provide grillers the convenience of monitoring grill temperature and food temperature from your mobile phone. 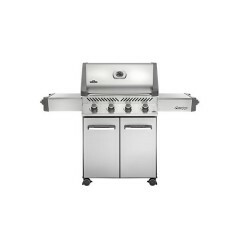 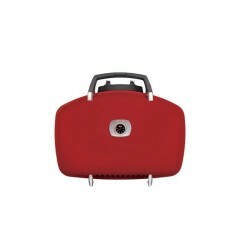 Jones Bros is also proud to offer a variety of gas grills and charcoal grills from Napoleon. 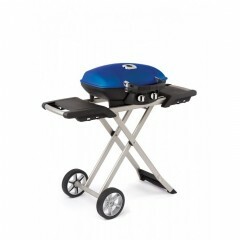 Napoleon Grills are a work of functional art. 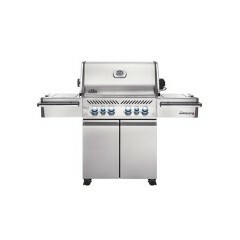 They have everything you need to have in an entire outdoor kitchen experience built in one grilling unit.